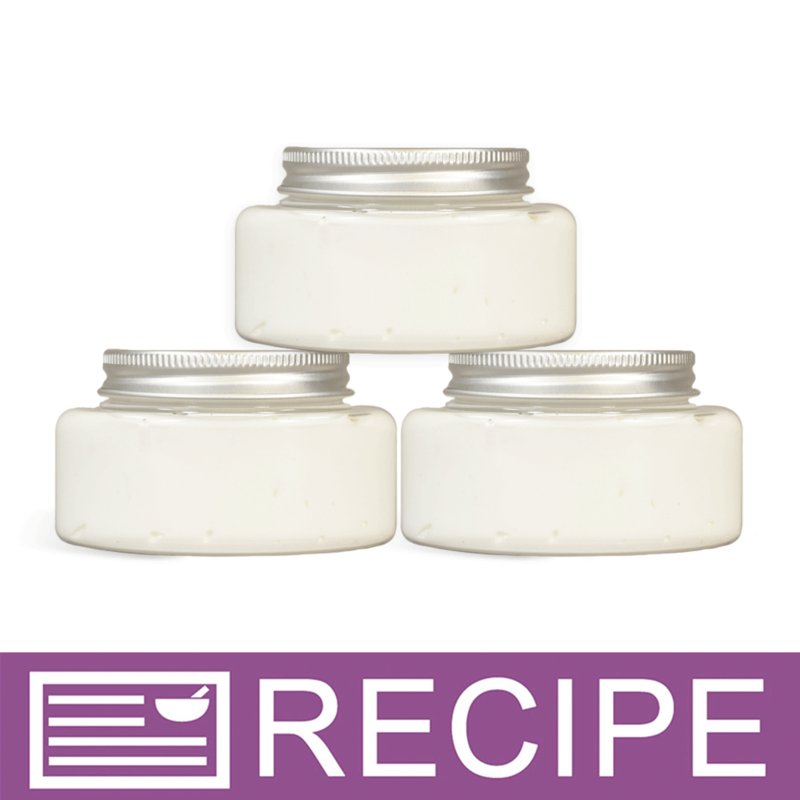 "MCT - Mid Chain Triglycerides Liquid"
COMMENTS: Not heavy greasy, mixes well with fragrance oils. I have only used it as a perfume base, but receive consistency with every fragrance oil I have tried it with. COMMENTS: Easy to work with. Good price too. COMMENTS: MCT is the current "trend" I use this in my body oils. 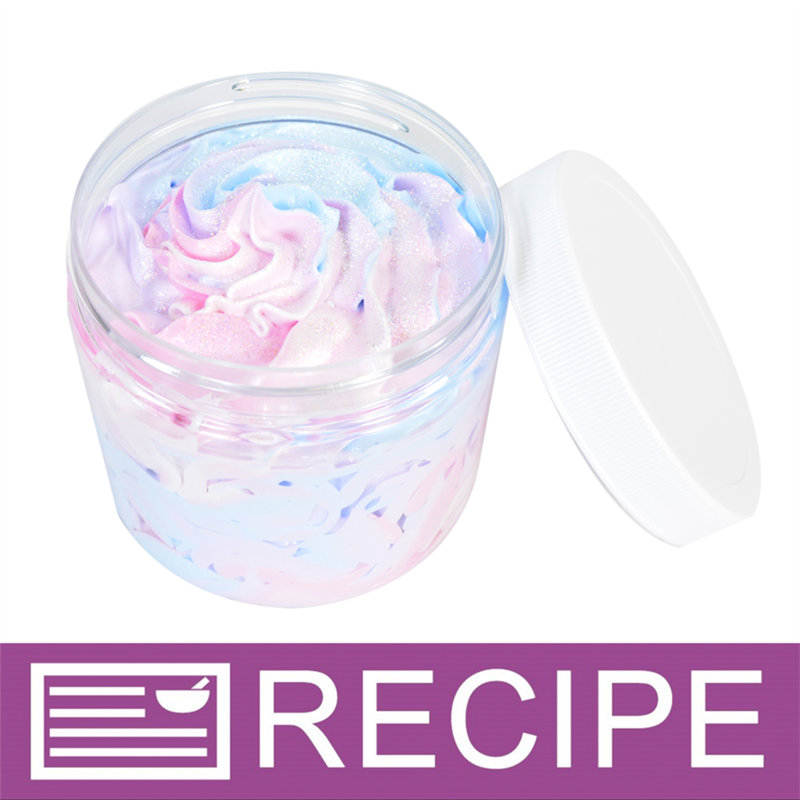 COMMENTS: I love using this in a lot of my products: hair serum, lotions and creams but especially in whipped body butter because it is light and absorbs more quickly than other oils. I will definitely order more! "Use this in almost everything!" COMMENTS: I love love love the texture I get in products fro this oil. 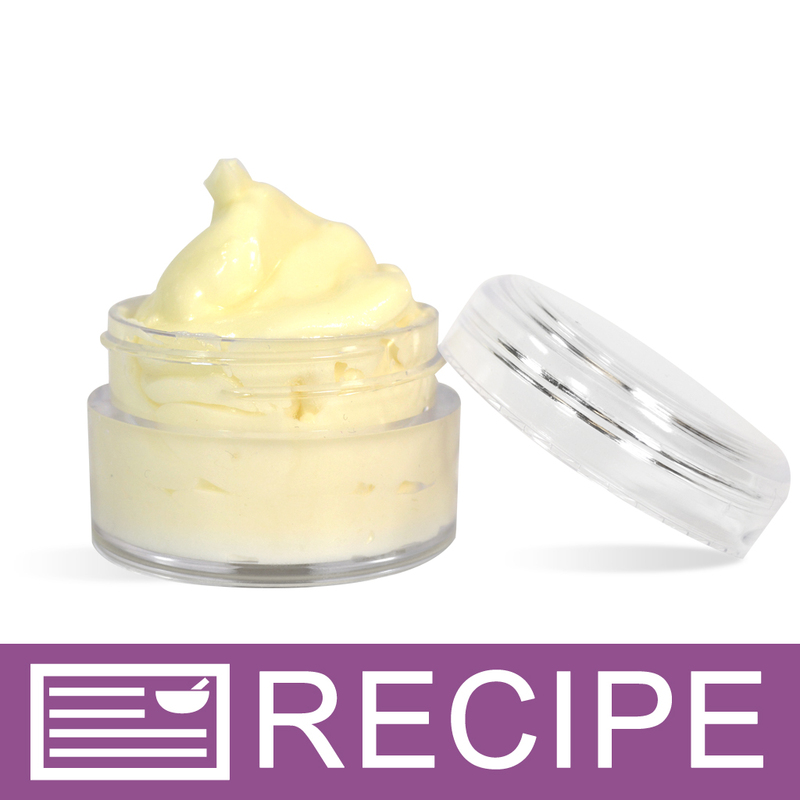 I once made mistake of buying capric triglyceride instead and boy was that a big mistake, completely changed my body butter recipe! Won't do that again. 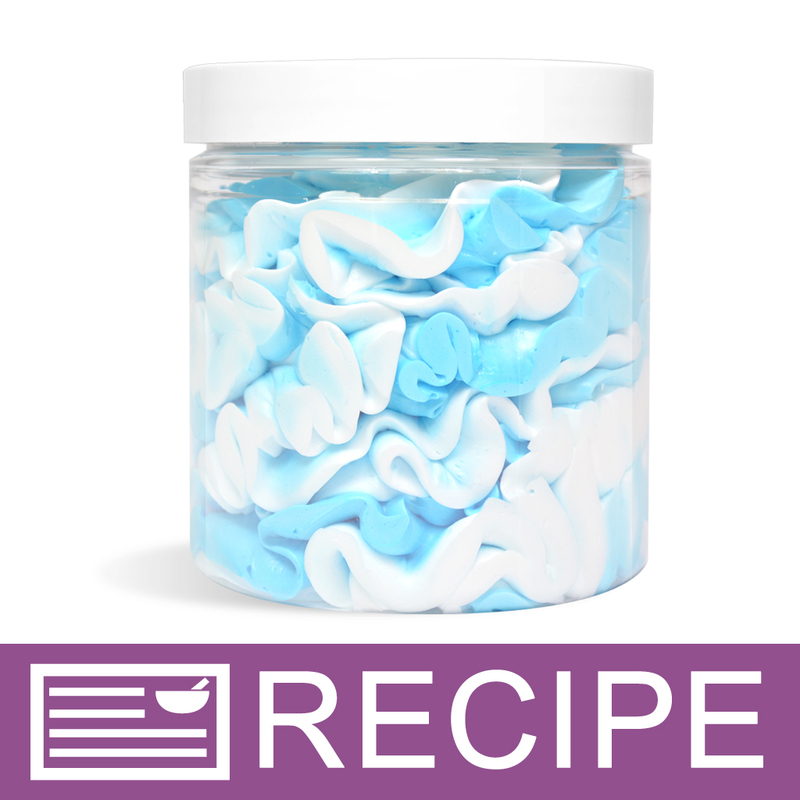 Great Fractionated coconut oil! "Great for body butter "
COMMENTS: I love using this in body butter because it's light and absorbs more quickly than other oils. This is the first time that I've used it, I plan to use it more often in the future. I will definitely order more! 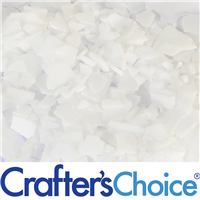 "Crafters Choice™ MCT - Mid Chain Triglycerides Liq"
COMMENTS: Crafters Choice™ MCT - Mid Chain Triglycerides Liquid. 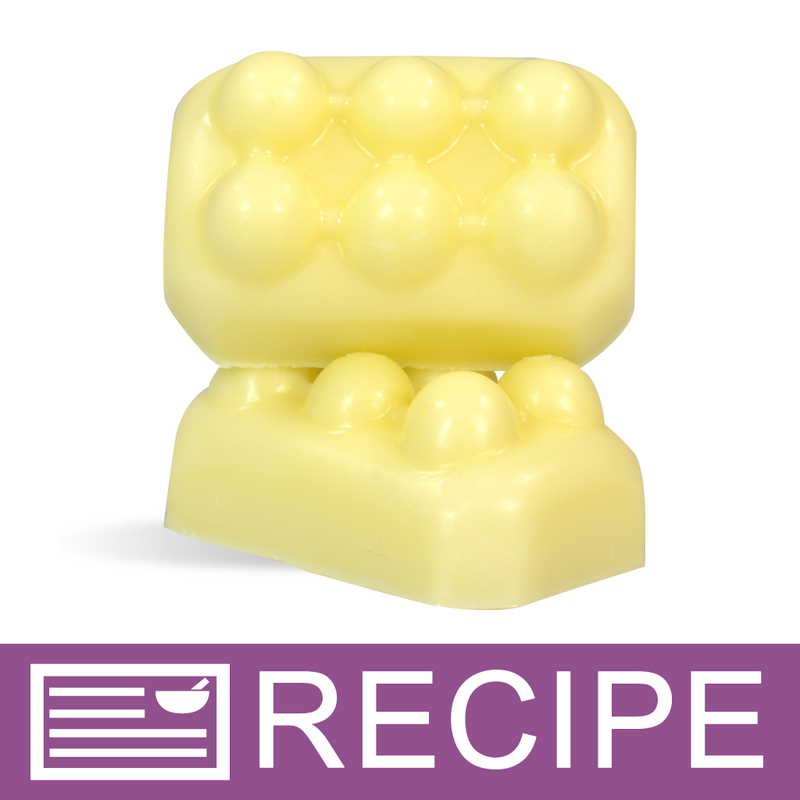 Works great in all of the facial products that I make. I think this is a very high quality product. COMMENTS: I use this in my oil sprays and it works great for moisturizing the skin while being very light. 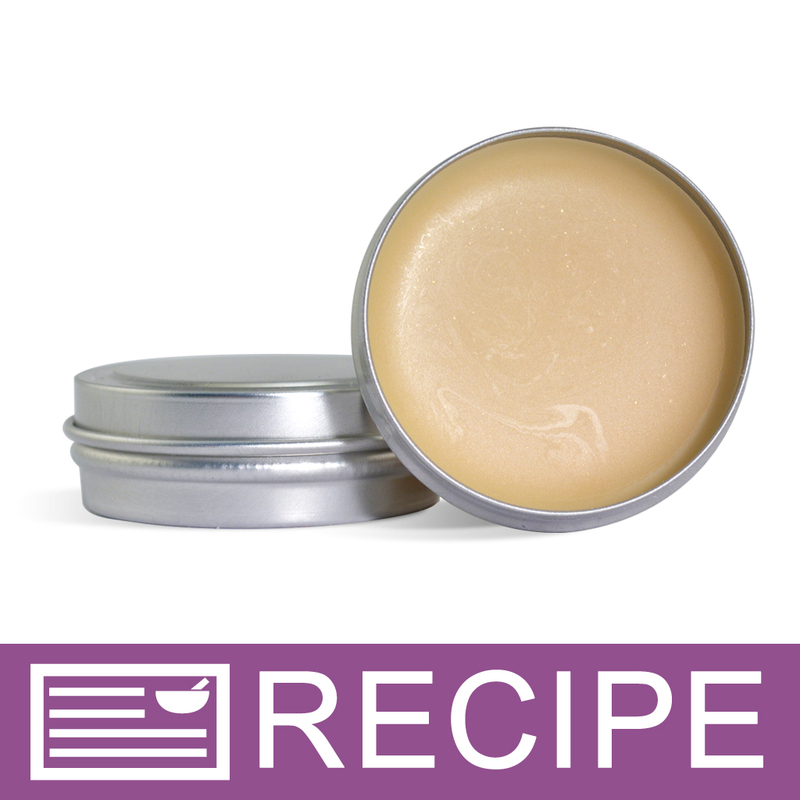 COMMENTS: This oil is so silky & absorbs into skin quickly with no oily feeling. COMMENTS: I really like this oil. It's all natural, doesn't have a scent and works just fine. Tks! 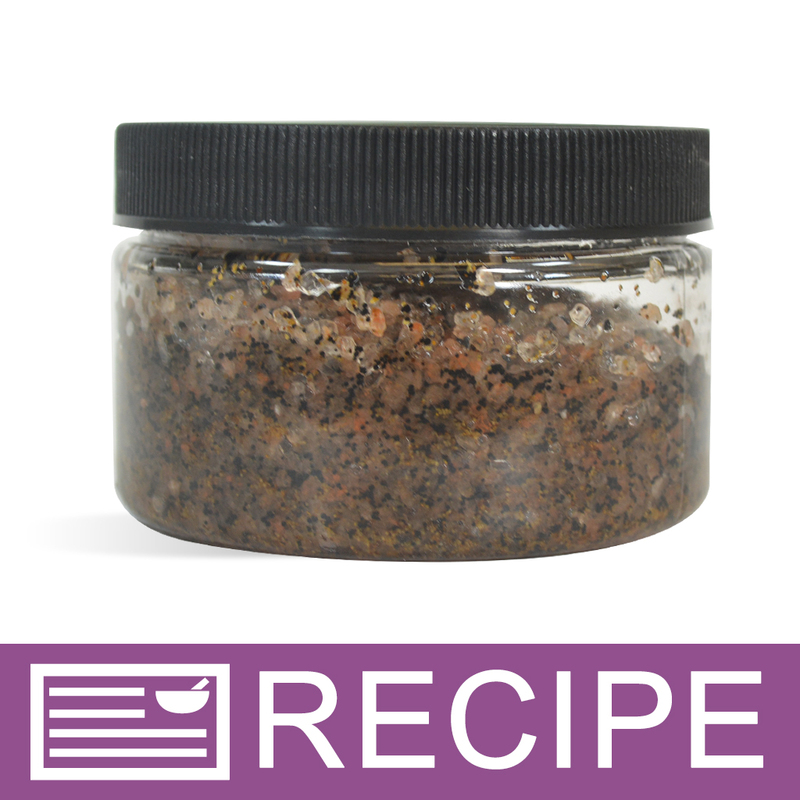 "Use to be fractionated coconut oil...works great!" COMMENTS: I have used this for a long time, works really well in lotion. "Very good especially for oil on the skin"
COMMENTS: This is the perfect choice to use in my essential oil roller bottles. COMMENTS: Always know that you will receive good quality raw ingredients, never have to question if it is a reliable source or not. Hard to beat affordable prices as well. And whenever you contact them with any questions about any of their products, they do a great job at getting back to promptly and answering any questions you may have. Great quality products as well as amazing customer service. "Great oil for multiple uses"
COMMENTS: This is my go to oil. 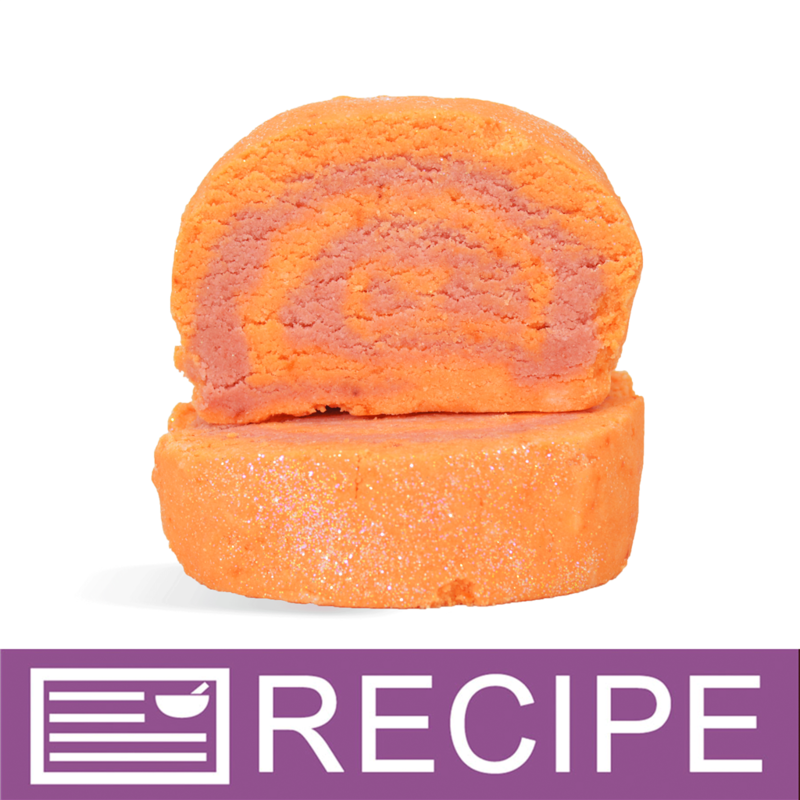 I have use this in most of my bath and body products with great results. It gives lotions and creams a nice silky glide. COMMENTS: Works great in my beard oils! COMMENTS: I'm hooked on fractionated coconut oil. You can use it on anything. I use it straight from the bottle to my face. Great moisturizer for night time. Takes make-up off. A hair mask. 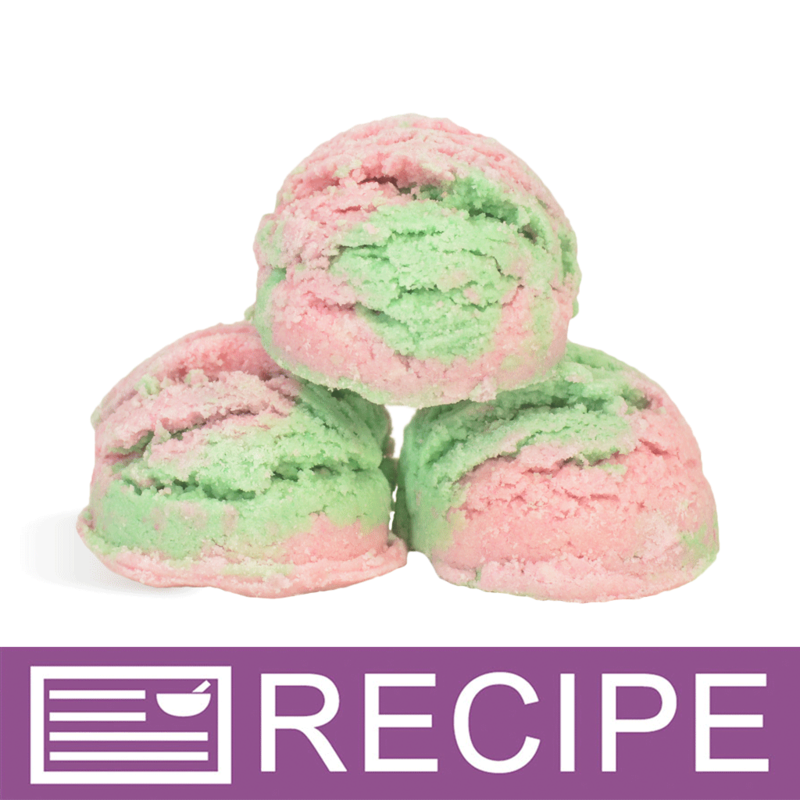 Added to your DIY lotion. If I don't have this in my home I panic. COMMENTS: I have been using this for several years for my body creams and now for a base in perfume oils. I've never had an issue. COMMENTS: I use this in about everything I make. Just gives my products a little extra moisturizing bonus & the price is great !! Buying again soon. COMMENTS: Love this for body spray, just add fragrance oil & package! Customers really enjoyed this! COMMENTS: I use this to blend perfume components. Never clouds and works very well. COMMENTS: I am starting to use this product for shampoo bars and body oil, so love it. 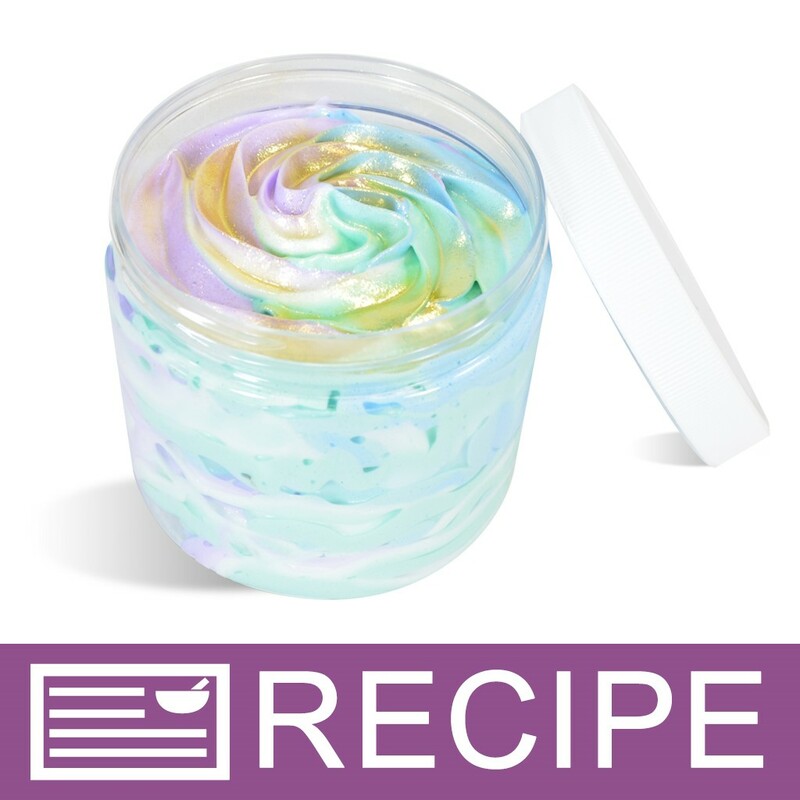 "Used in the Unicorn Dream body whip"
COMMENTS: Worked perfectly. New at using so not much more I can say other then it was part of a quality product by WSP. "This is a staple product"
COMMENTS: I have found so many excellent uses for this oil. It is a staple to have and is very versatile. COMMENTS: Very please with the quality of this oil. Makes a nice perfume base. COMMENTS: Makes a great base for roller ball perfumes and I use it in my hair as well. Fantastic carrier oil. "Great oil for roll on perfumes"
COMMENTS: Used this for roll on perfume base, after reading where someone else substituted it for the Almond oil. Love it! Ordering more. 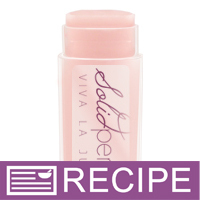 COMMENTS: I use this for roll-on perfumes and I love it! It's just the right texture and all my customers love it. 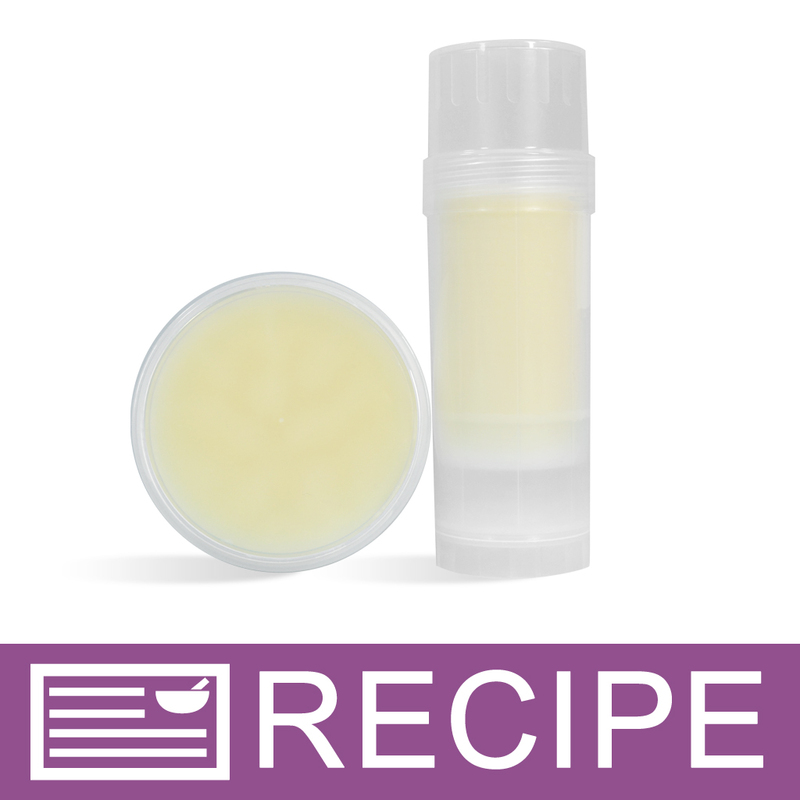 It's not greasy and absorbs quickly, yet holds the scent of my essential oils. Definitely recommend! COMMENTS: I use this in body moisturizer sprays.It works great! COMMENTS: Was happy with the product. COMMENTS: I've been using this oil in some test batches for massage and body oils. The oil came packaged well. As described. I've had no issue with it so far. COMMENTS: This was very easy to work with. It made the final product quite nice too. COMMENTS: I never tried this before last night and it was AMAZING. COMMENTS: Very happy to see this offered here! 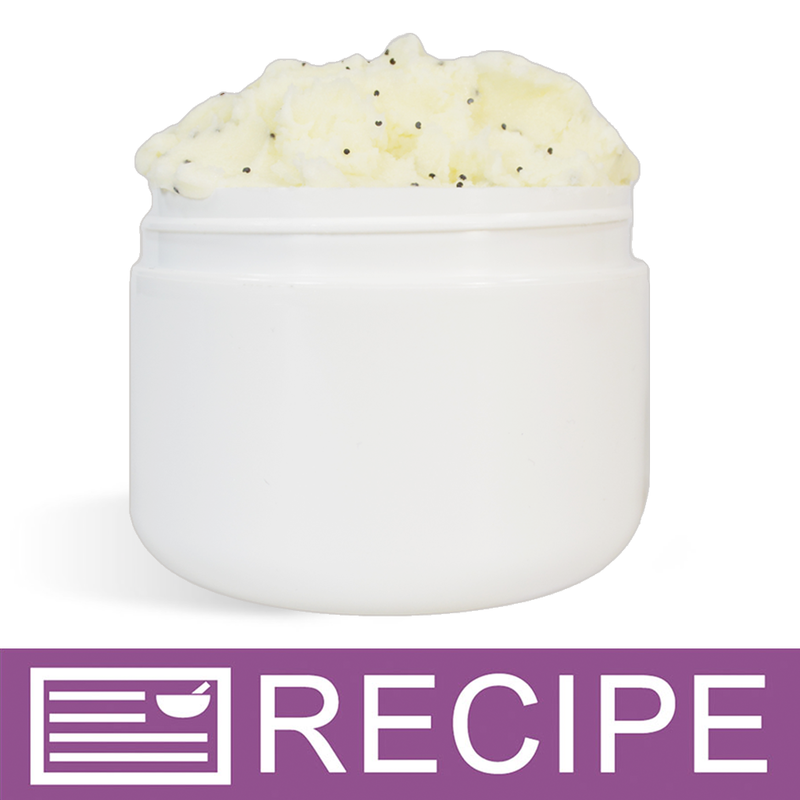 Works perfectly in my body butter recipes. Please continue to carry this. COMMENTS: I used this to make a dry body oil. I added essential oils and packaged it in a spray bottle and I love it! It absorbs completely and doesn't dry my skin like fractionated coconut oil. I'll be adding this to massage oils to lighten them up a bit. 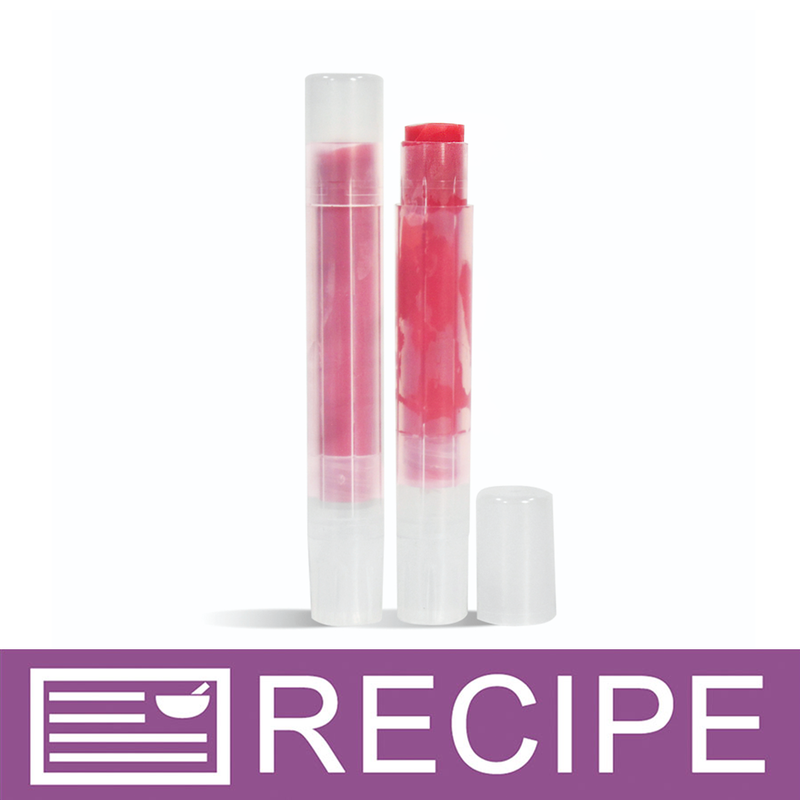 COMMENTS: Many of my makeup recipes utilize MCT and it does not perform the same as FCO. I'm so happy that WSP is carrying it now. I ordered a sample size to see if it would work in a "tried and true" formula and it's perfect. "is this the same thing as MCT oil sold in stores as a food product? I've seen MCT oil used in a lot of keto things." Staff Answer I am not familiar with what is in stores or if it is pure. We are not an FDA food repackaging facility so ours cannot be ingested. "What is the difference between mct and 76 coconut oil does 76 coconut get hard once in the product"
Staff Answer MCT oil will stay liquid and Coconut 76 turns solid when temperature is 76°F or below. Once in a product, the coconut 76 will thicken back up. 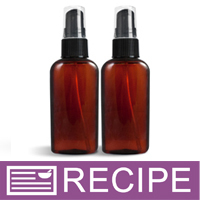 "If I wanted to make a body oil- how much of Lavender EO can be added to MCT - Mid Chain Triglycerides Liquid?" 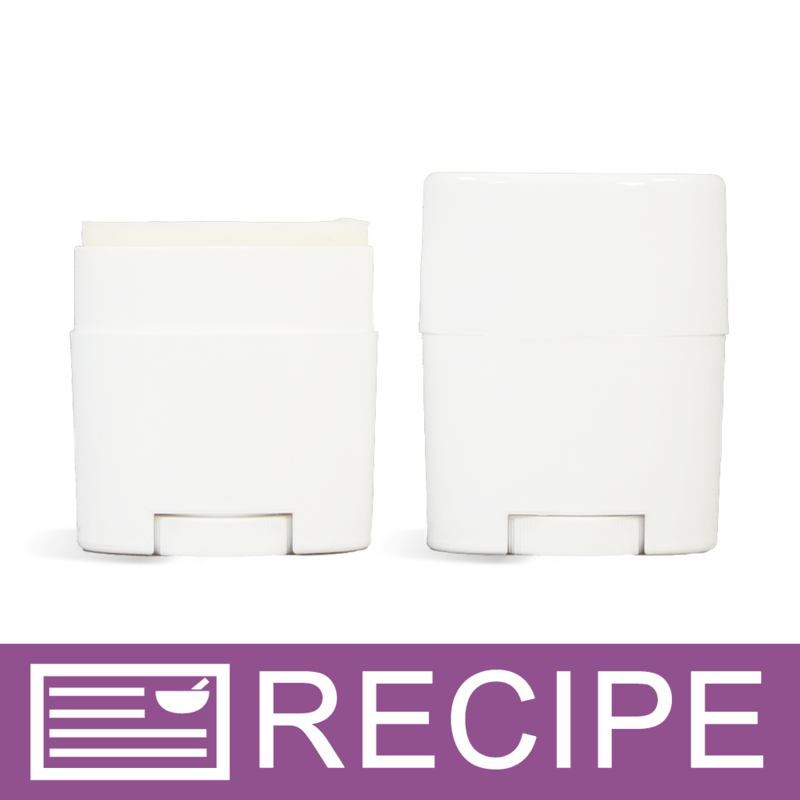 Staff Answer Our Lavender 30/32 has a maximum usage of 30% whereas our Lavender 40/42 is only 5%. If using either of these, 5% is probably the maximum you would want to use. Testing at lower percentages is always recommended. "is this considered 100% natural"
Staff Answer Yes, this oil is all natural. 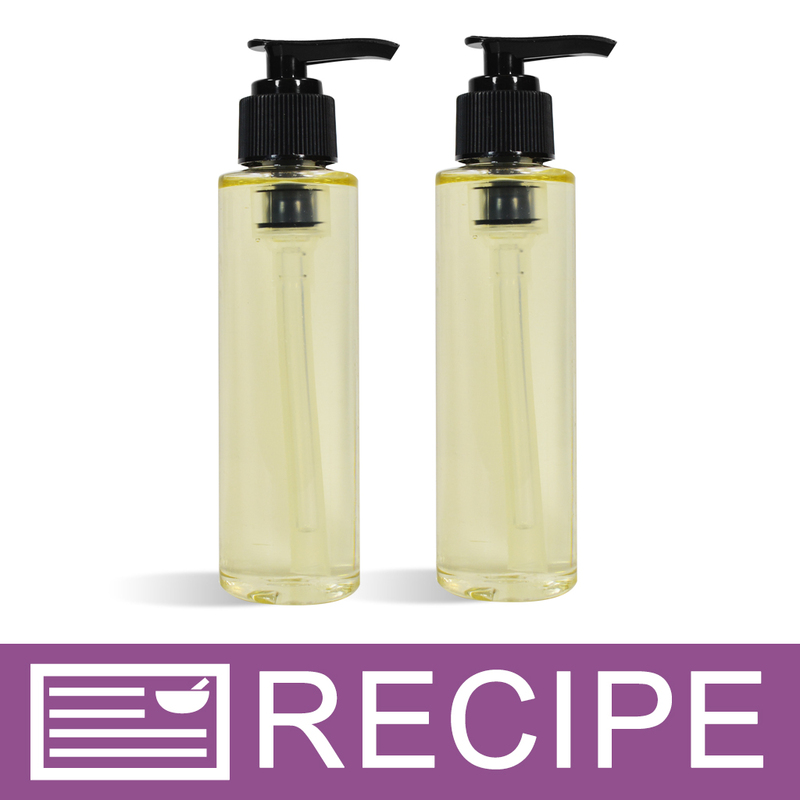 "MCT - Mid Chain Triglycerides Liquid If I wanted to make a body oil- how much of a skin safe fragrance can be added to MCT - Mid Chain Triglycerides Liquid?" Staff Answer You would normally add between 1-2% for a body oil. 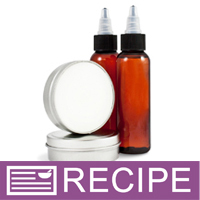 "MCT - Mid Chain Triglycerides Liquid Can this be used directly on the skin? by itself?" Staff Answer Yes, this can be used directly on the skin.
" I would like to know if I can have it as a base oil for my massage oils or add it with more oils such as almonds and only add fragrance for the end of my massage oils if that is how much would be the amount for a 4 ounce bottle what is the amount of fragrance for 4 ounces of this MCT"
Staff Answer MCT is great for a massage oil as it is not greasy. We recommend having a massage oil lightly scented with .5% fragrance oil. For a 4 oz. bottle, that would be .5 ml. 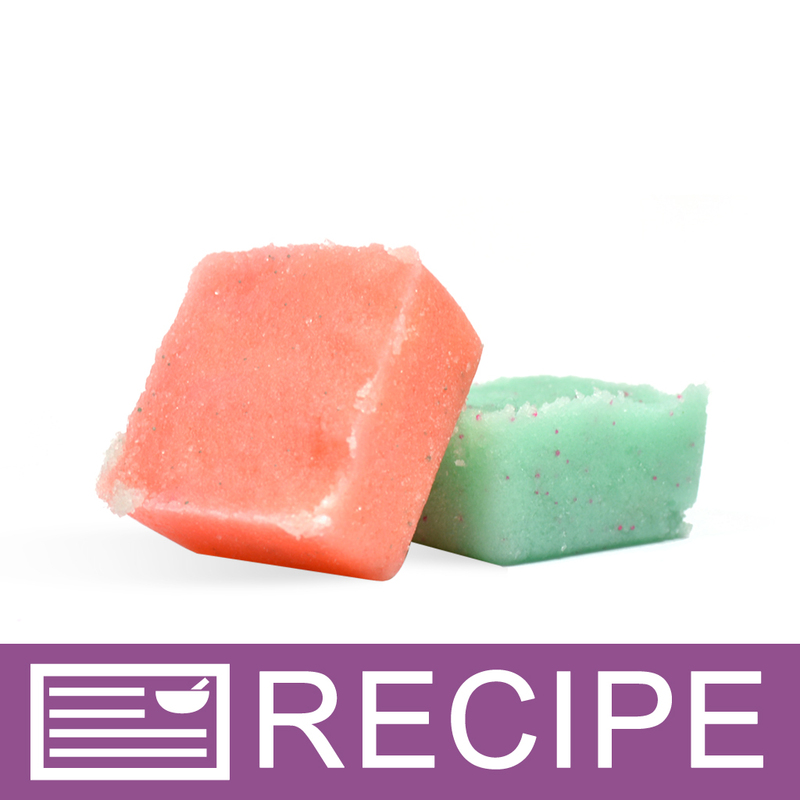 "Is the usage rate for this product in CP & HP soap making the same as for 76° Coconut Oil?" Staff Answer You would compare this to coconut oil-fractionated and use this in your lye calculator. "Is this product edible? And if so, why are none of the reviewers eating it. 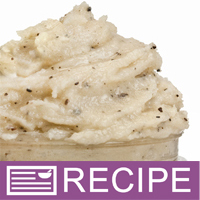 I see lots of recipes for skin products, but not a single recipe for salad dressing. " Staff Answer This oil is not edible. We are a cosmetic company and do not sell any products that can be ingested. Interesting, because what you put on your body, goes into your body, so our company sells only creams and lotions you can safely eat. Staff Answer We are not a food packaging facility so we do not claim that any of our products are edible. Staff Answer This is an oil just like wheat germ oil. You would need to use a solubilizer such as Crafter's Choice FO & EO Modifier or Polysorbate 20. "Is this liquid obtained from the coconut to be considered coconut oil or is it from palm - to be considered palm oil?" Staff Answer Mid chain triglycerides is a by-product of coconut oil, also known as fractionated coconut oil. "How many ounces comes in 1 pound bottle?" Staff Answer There are 16 oz. in a 1 pound bottle. 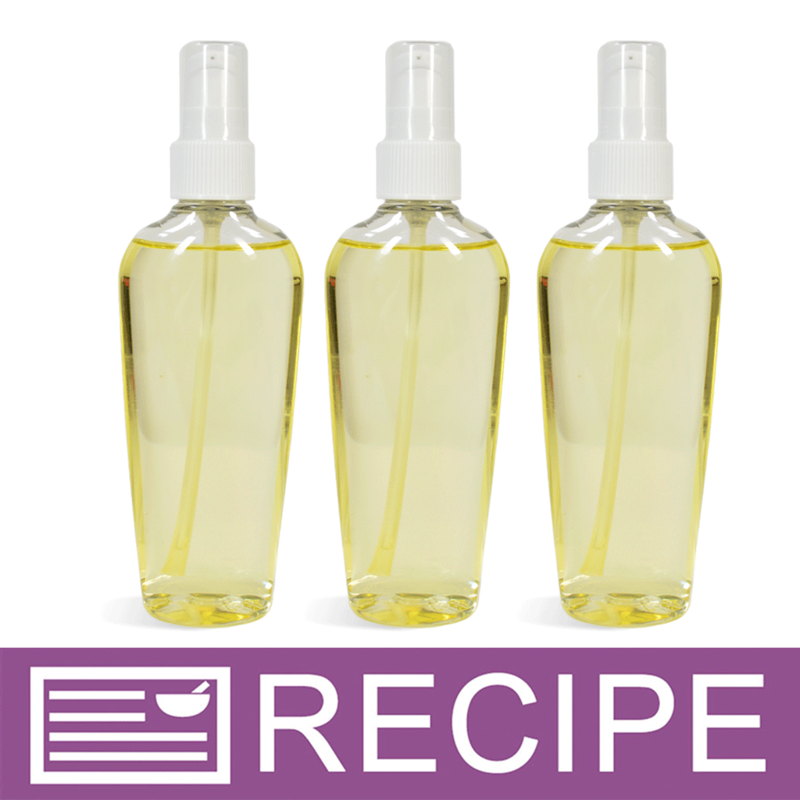 "I would like to use this oil for perfume oils. According to the information concerning each fragrance IFRA skin exposure levels, nothing is mentioned about the percentage for perfume oils. I have looked at a number of fragrances. 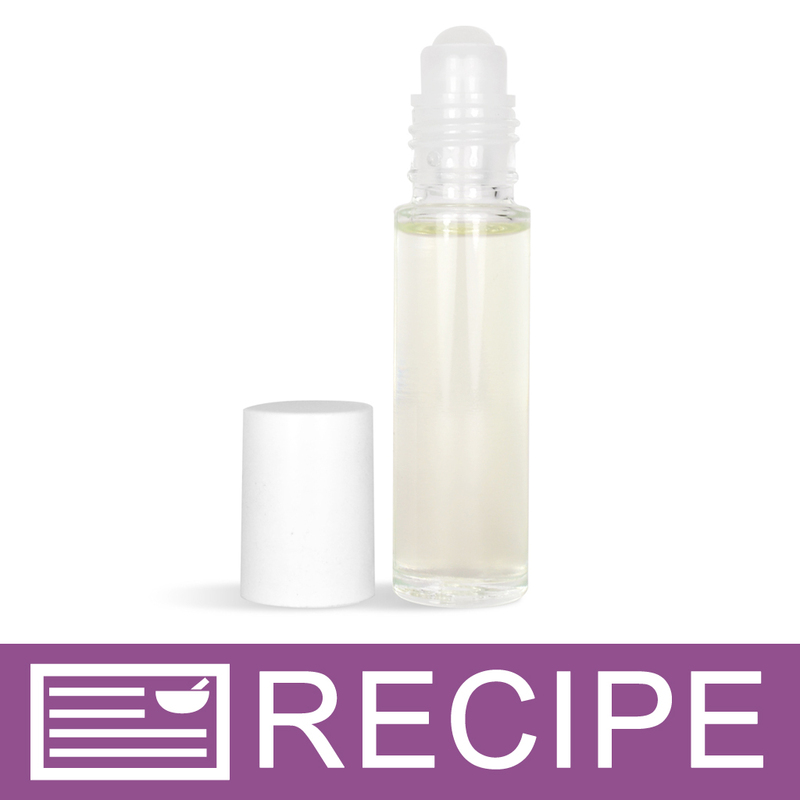 What percentage of fragrance should I use for perfume oils with fractionated coconut oil?" Staff Answer You would follow the IFRA guidelines for body lotions and body washes. Most of the time, the IFRA ratings for most of these products are the same. "Is MCT you offer Caprylic Capric Triglycerides (CCT) or Fractionated Coconut Oil? I am little confused. " Staff Answer They are both the same. 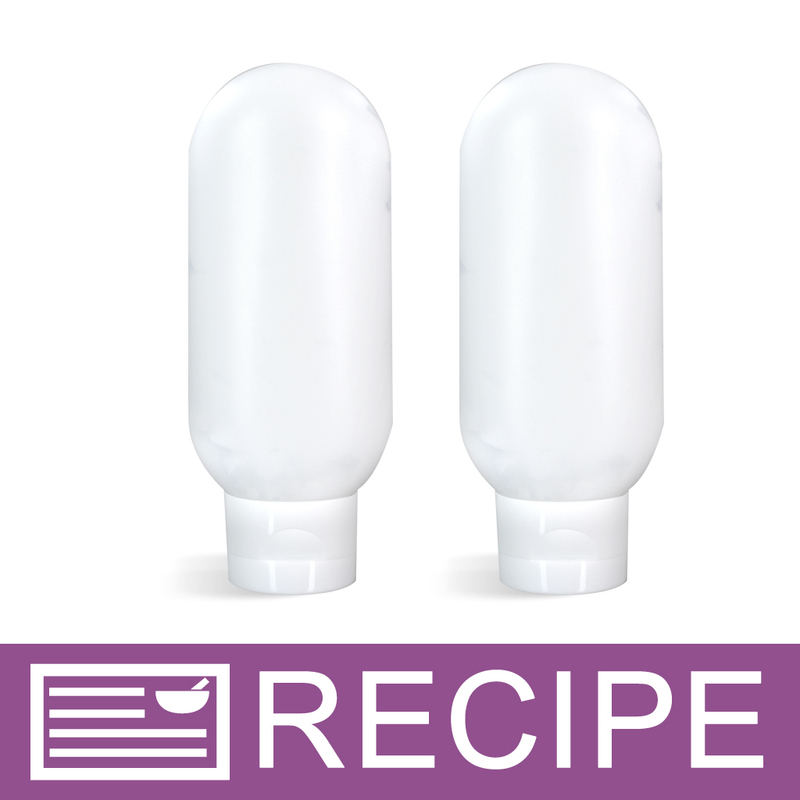 Our supplier lists this product as Mid Chain Triglycerides. Both MCT and Fractionated Coconut Oil are caprylic/capric triglyceride. "SAFE??? WARNINGS FOR EYES, SKIN, BREATHING! The label for this product indicates that it is NOT safe for skin, eyes, Other Fractionated Coconut Oils are safe to flush oils out of eyes. Why all the warnings on this product? The same label is on your Sweet almond Oil and Sunflower Oil. Please explain." Staff Answer This information is a general warning label on all our products. All products should be used safely and none are meant to be ingested. This is perfectly safe to put directly onto the skin but we do not recommend putting into the eyes. 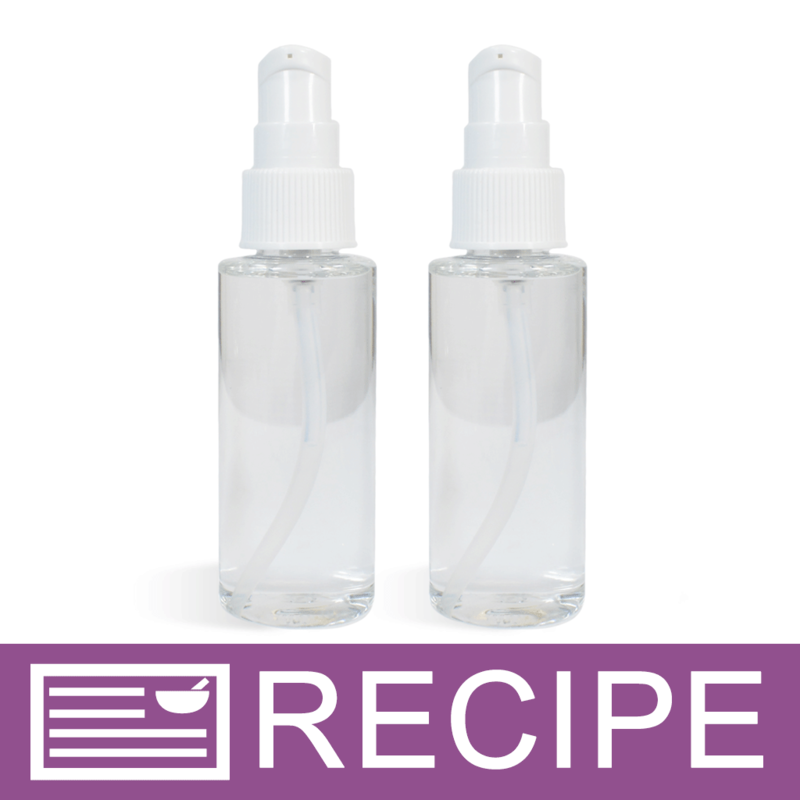 "Can I use this in a fine mist spray bottle without this clogging and also will this mix well with cyclomethicone"
Staff Answer Since both ingredients are oil based, they should mix well together. Oils do not always work well with a sprayer top. You may want to try the 20/410 Petite Treatment Pump Top which dispenses out a small amount of product in a stream. "I have a customer who is very allergic to coconut. Would it be safe to use this MCT - Mid Chain Triglycerides Liquid in products for her, considering it used to be called Fractionated Coconut? Coconut is not listed under the ingredients. So I'm a little confused because of its former name. I have FC that I frequently use, but I don't want to hurt my customer. Thanks in advance!" Staff Answer They are both the same product. The INCI name for Fractionated Coconut Oil is Caprylic/Capric Triglyceride. If she was able to use products before with the coconut oil, she should be fine with the MCT. Otherwise, we recommend having her test the ingredient before you make your products. 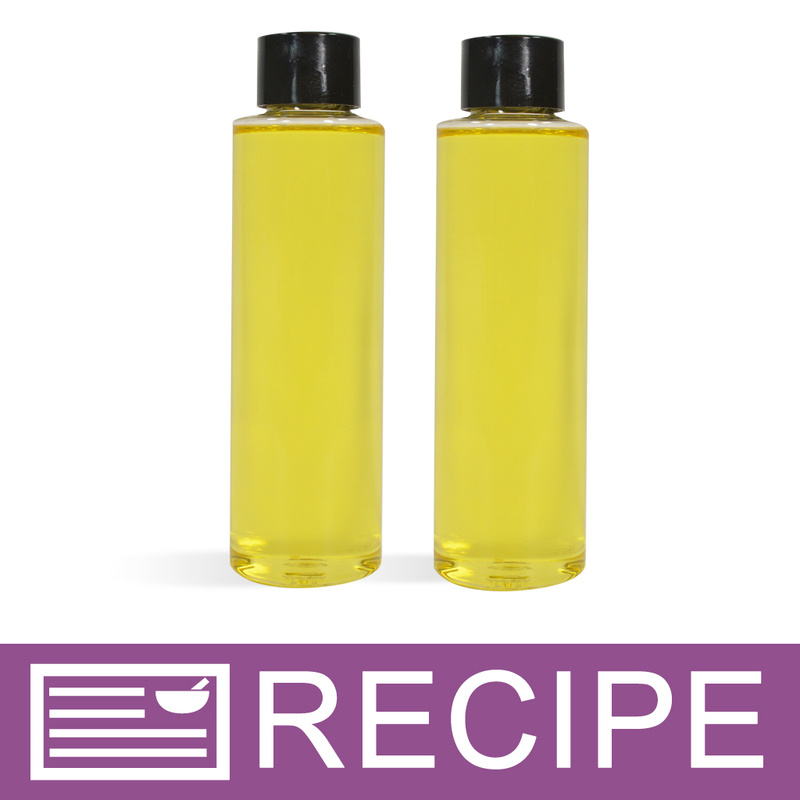 "Could I use MCT to replace another liquid oil, like olive oil, in a lotion recipe? I realize that the conditioning may differ from oil to oil. I also realize that this is just like FCO, and I am wondering how it performs as far as liquid oil goes. I am used to using regular coconut oil in CP, and was worried it would either get too 'dry' or that it would not glide as well as other oils. " 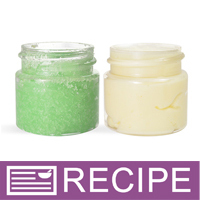 Staff Answer You can certainly use MCT in a lotion recipe. The MCT is exactly the same as FCO and will perform the same way. This should not be a substitute for Coconut 76, though, in your CP recipe. "Is there a limit to the percent of EO or EO blends that can be added to MCT for a body spray?" Staff Answer You should always check the IFRA guidelines to know the maximum amount allowed for the product you are making. MCT may be able to hold up to 50% EO or FO but you would certainly not want to use that much as it could irritate the skin. "What would be the difference between using this versus using cyclomethicone in a spray? Will this accept a higher percentage of eo than cyclomethicone?" Staff Answer Either of these oils would work well in a spray. They both accept EO's well but you need to check your IFRA guidelines for the EO's you are using. Many essentials have a very low skin exposure rate. Staff Answer Our new supplier of this oil goes by the name of Mid Chain Triglycerides, but is the same as Fractionated Coconut Oil. The INCI name is Caprylic/Capric Triglycerides. "Can this be stored in the refrigerator to extend shelf life?" Staff Answer Yes, this can be stored in the refrigerator. 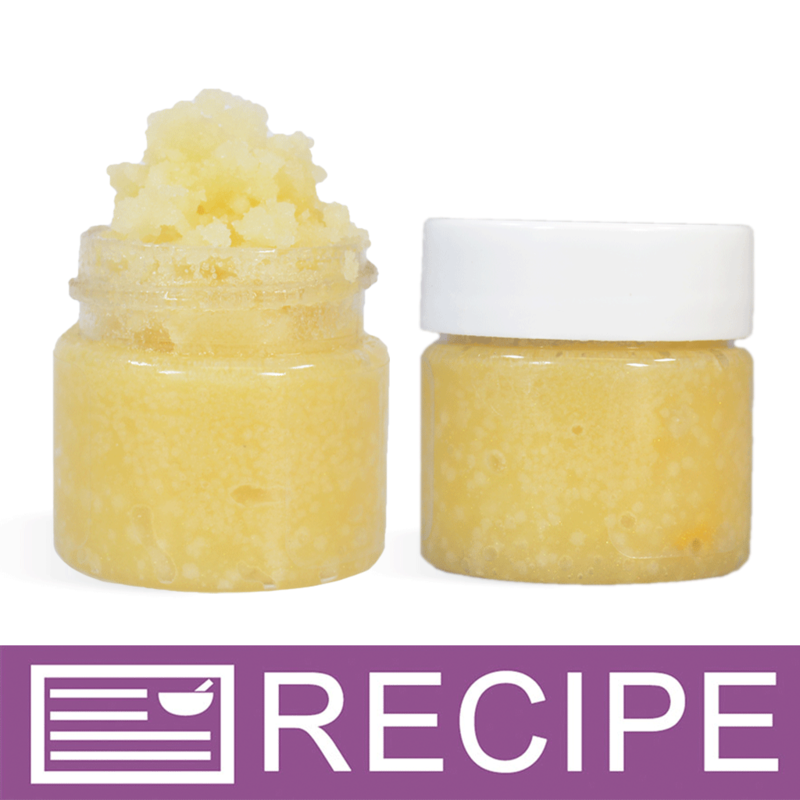 "Can I use this in my body oil recipe to make the skin feel soft with out feeling greasy? Is this product safe of babies?" Staff Answer This oil works very well in body oils. 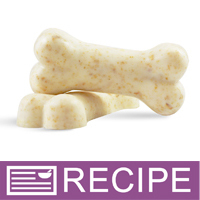 It is non-greasy and easily absorbed into the skin. This is the same as Fractionated Coconut Oil and should be safe for babies skin but if unsure, we recommend checking with a pediatrician. "So the only difference between this and the fractionated coconut oil is a change in name correct? It is still the same product right?" Staff Answer Yes. As we state on our website that this product (MCT) was formerly called Fractionated Coconut Oil. "If not cold pressed . . Is it steam distilled or chemically expressed? Thank You"
Staff Answer This product is cold pressed. "Is this product cold pressed? Thank you!" Staff Answer Yes, this product is cold pressed. Staff Answer Yes, this is fractionated coconut oil. "Is this product edible? Thank You "
Staff Answer We are not a food packaging facility so we cannot say that any of our products can be ingested.